We have tried to make our new site easy to use with lots of useful information like the relearn procedures and original sensor part numbers etc on the product information page. We also find the recommended sensor for your actual vehicle so no head scratching trying to find the best sensor for your vehicle. 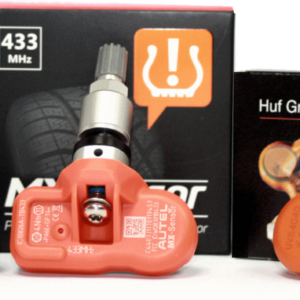 Instructions:- Navigate to our shop page, select your Vehicle Manufacturer from the list, then select your vehicle including the date range, we list the recommended TPMS sensor for your car, then select your valve preference ether rubber valve or metal valve stem, add to cart, go to payment, and your done.